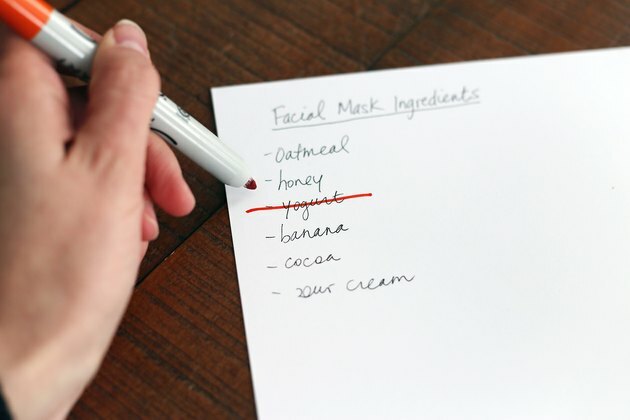 Everyone loves to feel pampered, but spending your hard-earned money at a high-end spa or buying mass-produced facial masks at the drugstore might not be in the budget. A spa day at home with your daughter or as part of a spa party is a great time to try your hand at whipping up some inexpensive facial masks. 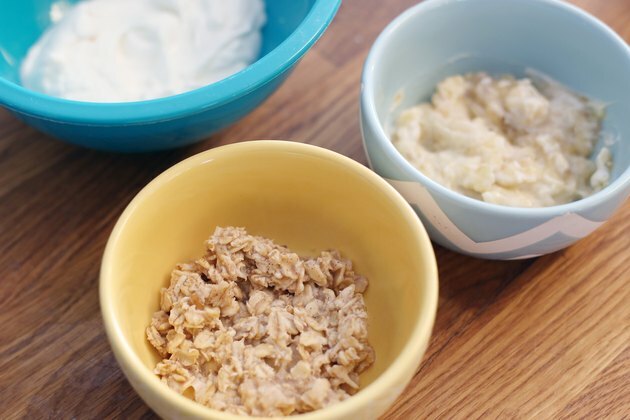 You might already have many of the ingredients on hand -- it won't take long to turn them into luxurious facial masks that will leave everyone feeling pampered and refreshed. 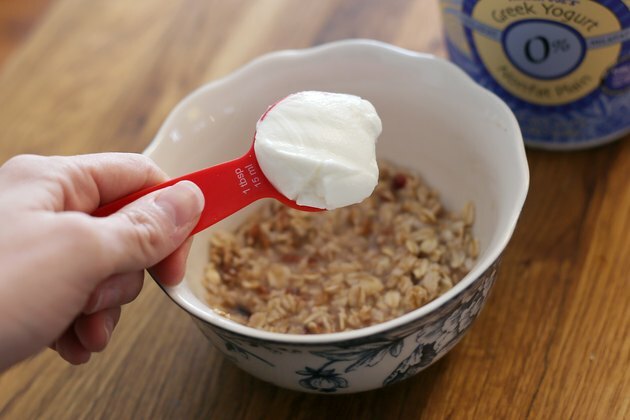 Cook one cup of oatmeal according to the directions on the package. 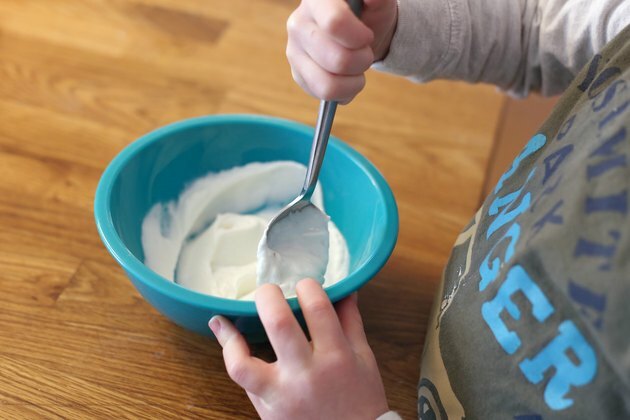 Add 6 tablespoons of honey and 6 tablespoons of plain yogurt and mix together to combine, then set aside to cool to room temperature. Apply the mixture to the face, avoiding the area around your eyes, and allow it to sit for 10 to 15 minutes. 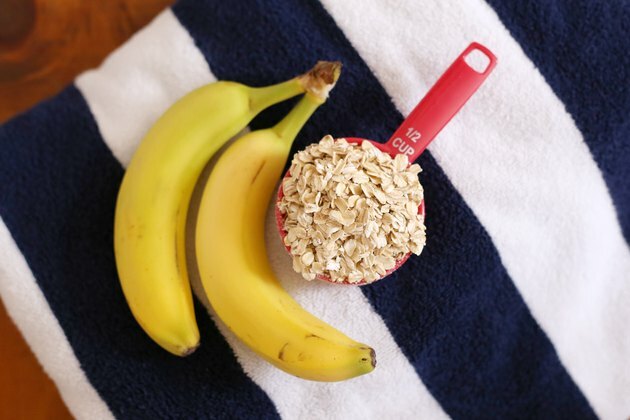 Place a strainer into the sink to catch the oatmeal granules and rinse off with warm water. 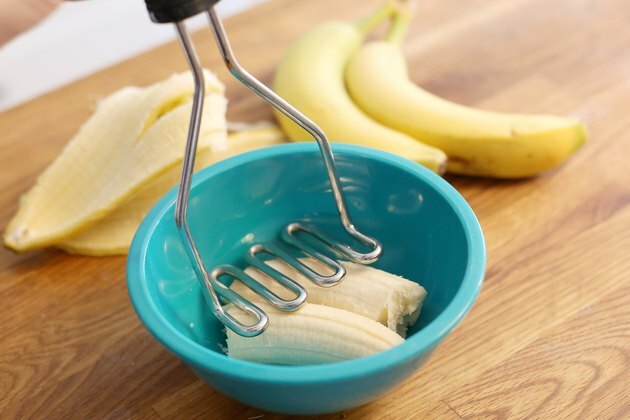 Mash three bananas in a bowl and mix in 3/4 cup of plain yogurt and 3 tablespoons of honey. Apply all over the face -- avoiding the eye area -- and allow it to sit for 15 to 20 minutes before rinsing off with warm water. 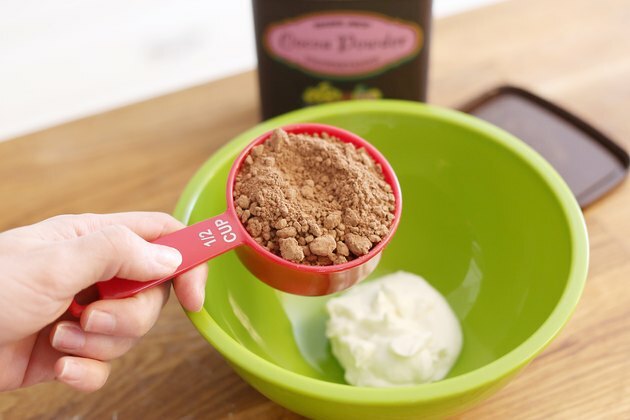 Mix 1/2 cup of unsweetened cocoa powder, 1/2 cup of plain yogurt and 1/4 cup of honey in a bowl. Spread onto the face, avoiding the eyes, and let it sit 10 to 15 minutes before rinsing off with warm water. 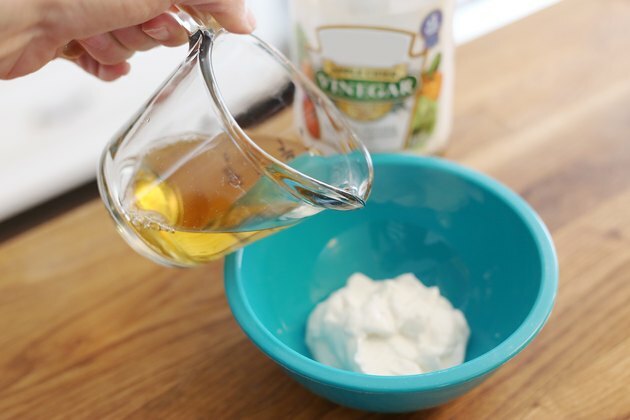 Combine one cup of sour cream, one cup of honey and 1/2 cup of apple cider vinegar in a bowl. Apply all over the face and neck -- avoiding the eyes -- and let sit for 20 minutes before rinsing off with cool water. Pick a variety of masks for the guests to choose from for the facial mask portion of the party. Ask the older children at the party to help you mix the masks or provide the guests with the ingredients and recipe to get everyone involved in the fun. Check with the guest’s parents to see if any of the guests has an allergy to one of the ingredients you might use. 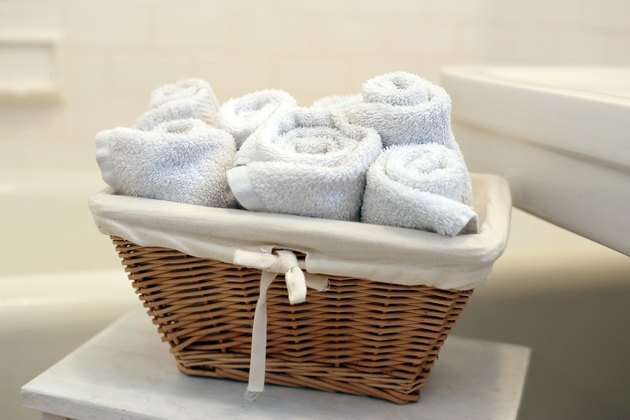 Roll up several face towels and place in a basket for a spa-like touch next to the bathroom sink.